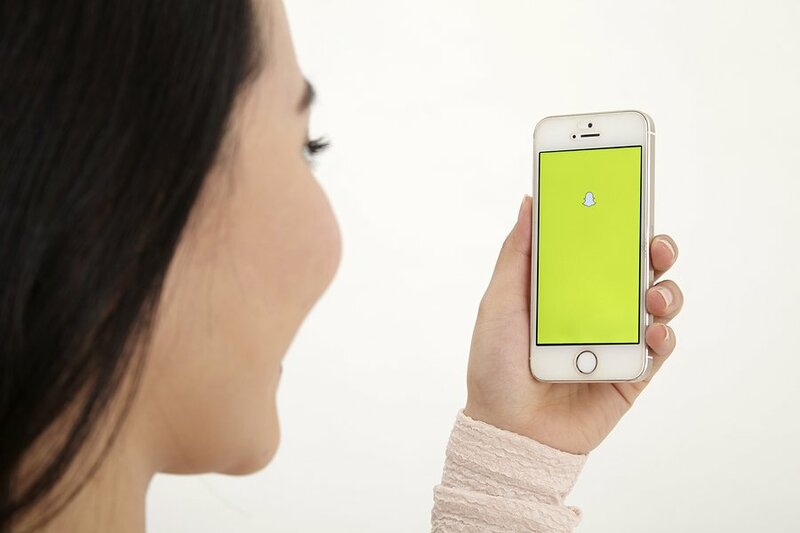 Since its debut on October 29th, 2012, Snapchat has grown into a global phenomenon. 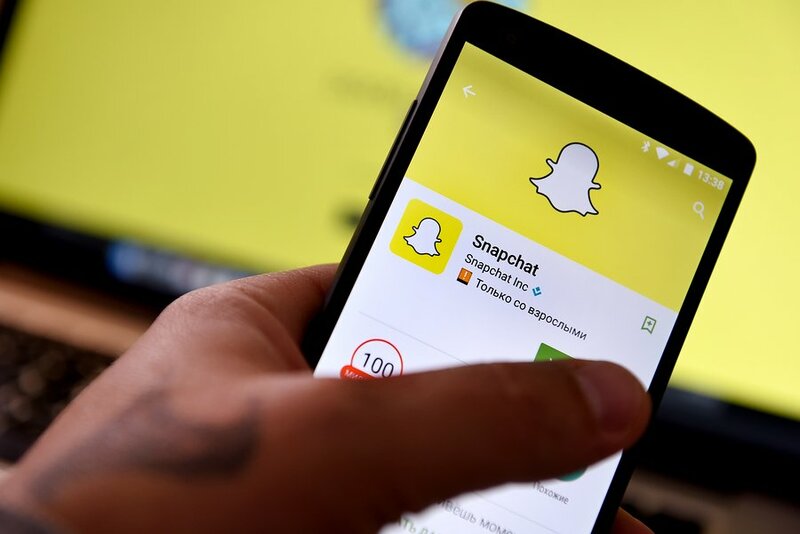 After extending on the original app, which simply provided a photo sharing platform, where people could share their ‘snaps’ and feel confident that they were deleted immediately afterwards, Snapchat has become one of the leading social media apps in the world. Taking into consideration the app’s insane popularity with its huge user-base, one may be excused for double taking when they hear that Snapchat was only invented 4 years ago. Snapchat is a huge player in the social media market and many businesses are starting to realise its potential. Snapchat is starting to dominate the social media industry. Snapchat allows users to send time-limited photos and videos using their app, which it call ‘snaps’. These can be send to friends and other followers and added to their story. A user’s story will last 24 hours before resetting and snaps will last a maximum of 10 seconds before they disappear. This means once the photo is opened by the recipient, it will only be available for their viewing for the time limit set. There is a wide range of creative additions for users to add to their photos on Snapchat, which include interesting things like face-swapping effects, colourful filters, messaging, lenses and many more playful little functions that have made this fantastic little app a huge success among people of all ages. Now including the capabilities for much more extensive social sharing, such as news, viral videos, gossip, instructions, and so much more, the humble app of 2012 has become a giant in the social media market and now has provided yet another platform from which businesses may show off their products and services. Not many people would say that Snapchat’s videos are easy to make. With a very specific audience watching them, maintaining interest among viewers (particularly when advertising) is quite a bit trickier than one may think. Does it have to cost you an arm and a leg to create a Snapchat video? No. however it does need to stand out and present a clear message. That being said, here are a few ways you can market your business through Snapchat and hopefully a few reasons that will convince you to give it a try in order to gain the best response possible. 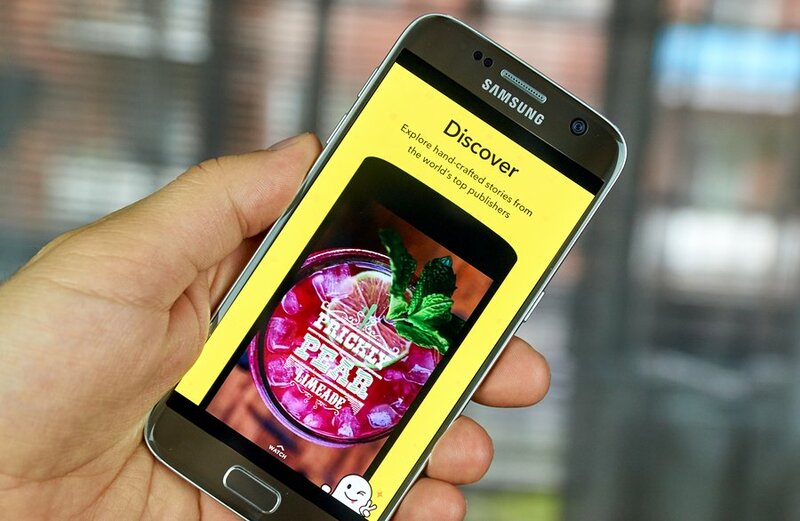 Snapchat ads are an awesome way to reach more potential customers. Snap ads are an absolutely fantastic way to gain the recognition of your opportune audience. What is a snap ad? We’re glad you asked. A snap ad is a short, 10-second video in full screen and filmed vertically, which appears between stories. Advertisers can offer users the option to swipe up and view their content in much more depth, which could include a longer video, an article, an app, or maybe a website. According to Snapchat’s statistical analytics, the average rate of “swipe ups” per day is up to five times higher than the average “click to find out more” options on other comparable social media platforms. There are a few options for ‘Geofilters’ that are on offer from Snapchat, including ‘On-Demand Geofilters’, which start at $5 to the much pricier option, more popular amongst large corporations called ‘Sponsored Filters’, which could cost up to hundreds of thousands of dollars. Geofilters have time and time again proven to many businesses that they are an extremely effective way of gaining the attention of Snapchat users for their companies and bringing in a lot more business. A ‘Geofilter’ is a small graphic that users can add over their personal snaps to show support for a cause, loyalty to a company or even just because it looks cool or funny. When a Snapchat user is in the vicinity of your business, or even a location of your choice, they will be able to use your ‘Geofilter’ to add over their photos. For example, if you are having a sale at your store, you can have customers using your Geofilter in order to let their friends know where and when the sale is, which will very more than likely increase people’s interest in your business and bring in more customers. Fun fact: According to Snapchat analytics, a single national sponsored Geofilter can reach up to 40-60 percent of Snapchat users daily in the US. This is often why they can cost so much; because they’re exceedingly effective. Everyone loves playing around with Snapchat lenses. These are probably everyone’s favourite part of Snapchat. 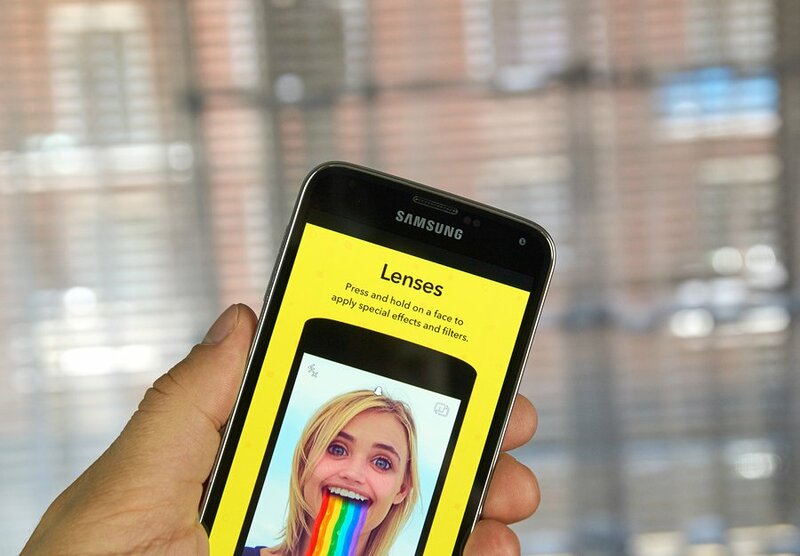 The fun, quirky lenses that create an inventive, funny way for users to share their snaps. A Sponsored Lens is a tool on Snapchat offered to users which provides the opportunity to play with interactive ads. Snapchat explains that users can activate the lenses by holding the screen when their face is displayed. Some lenses take it a step further by allowing users to raise their eyebrows and this triggers some kind of animation. It is been found that Snapchat users will play around with the lenses for about 20 seconds. If you sold carrots, you could offer users the imaginative lens of turning themselves into a carrot. Likewise, you can do this with just about any product from puppies to staplers. Snapchat now offers the exceptionally useful option of working closely with one of their creative partners (advertising agencies) to build your own campaign. It will cost you a little more money than if you were to design something yourself, but the extra expenditure can definitely be measured by the effectiveness of the outcome compared to what you may be capable of creating in-house. Many users simply enjoy the old functions of Snapchat, where they would flick a picture to friends and follow some companies they were interested in. This means that there are people who would much rather see an interesting story than an ad. Why is this good news for you? Because it is free advertising. Snapchat stories are compilations of pictures and short videos that last for 24 hours. Users all over the world enjoy sharing the funniest and most interesting stories with friends, which provides businesses everywhere with the opportunity to gain traction for their products using a creative and compelling narrative. If you have a talent for telling stories, then this may be the best route for your company. Make sure you are offering something unique to potential customers. Sharing coupons and similar offers through Snapchat is a great way not only to gain interest in your business, but your Snapchat account. Users will want to follow your account in order to ensure they don’t miss out on any sale, which means that any time you have a new offer, you can post it on your story and they will be able to see. Just like when a radio station will request interested viewers to “stay tuned for the cue to call and receive (fill the blank)”, it is similar with Snapchat. This way, you can build interest, sometimes bordering obsession revolving around your company. People will feel much more inclined to hold interest in your company and will definitely be much more likely to buy your products if they see they are getting something in return. It’s no secret that celebrities gain traction with public interest faster than butter melts over hot pancakes. No matter how big the celebrity, you will find a massive increase in interest with the help of a well known face. Internet celebrities including YouTube stars and similar online faces can take your business to massive new heights. Many businesses using Snapchat have shown amazing results of up to 20-30% increase in following after enlisting the talents of someone well-known. If you have the budget for it, releasing videos which include these faces can easily gain you not only the intrigue of the celeb who’s fame you have enlisted to advertise your business’ followers, but many more as the traction builds. Try getting creative with your story and see what happens. You’ll be pleasantly surprised by the outcome! Using Snapchat will increase your social media presence. Having your fingers in as many pies as possible when creating a business is particularly important when using social media as a platform for promotion. Why? Because different social media websites maintain a user-base from multiple different potential target audiences. What does this mean for you? 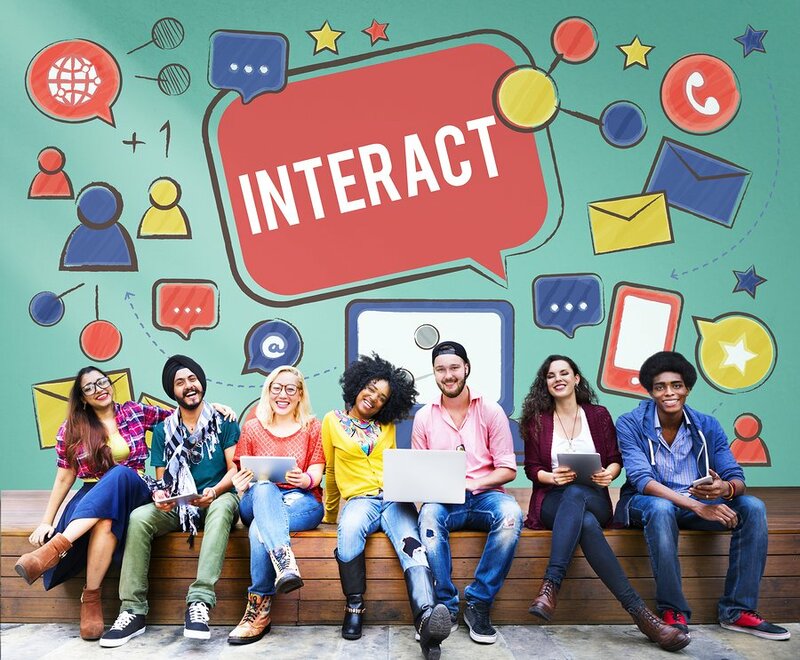 Using a variety of social media sites to promote yourself is going to expand your reach in terms of your sales through the many different potential groups out there. As well as this, claiming space on search engine results is majorly important if you want people to recognise your company. The more reach you have across a multitude of platforms (particularly social media), the more likely it is that anyone who Googles your business name, or something related to your business (either product, service or otherwise) will find anywhere from one to ten results pointing them straight to your company. It is not hard to believe that you need insight on your targets for your potential future customer base if you wish to expand your business further. The simplicity of creating and running a Snapchat account is going to provide much more insight to your target audiences. A great way to do this is by keeping up with people who follow your profile’s interests. It is very easy to gauge the kinds of people your followers are by paying a bit of attention to their posts and things they share. Why is this necessary? Because you want to be able to use that information to replicate their interests and gain the following of more people like them, who will remain interested in your company. This can seem silly to a lot of business owners, but staying trendy is incredibly important these days if you want people to take interest in your business. A better way to put this, maybe (to turn a phrase) is; staying trendy is incredibly important these days if you want your business to stay relevant. Ensure your business is keeping up with the latest trends by using Snapchat. People are all about popular trends these days. Whatever is ‘next’ is what people will flock to. Snapchat is what is ‘next’ and people are flocking. If you don’t follow the tide, you may find your business falling behind a little in relevance and miss a massive opportunity to expand to newer horizons. Snapchat claims that an estimated 700 million photos or videos are sent each day and approximately 8+ billion videos are viewed per day. Snapchat has an estimated 700 million photos or videos. Throughout 2015, Snapchat was amongst the top 13 most downloaded apps on any mobile device and for quite a while in the top 3! Snapchat is worth around 13 most downloaded apps. 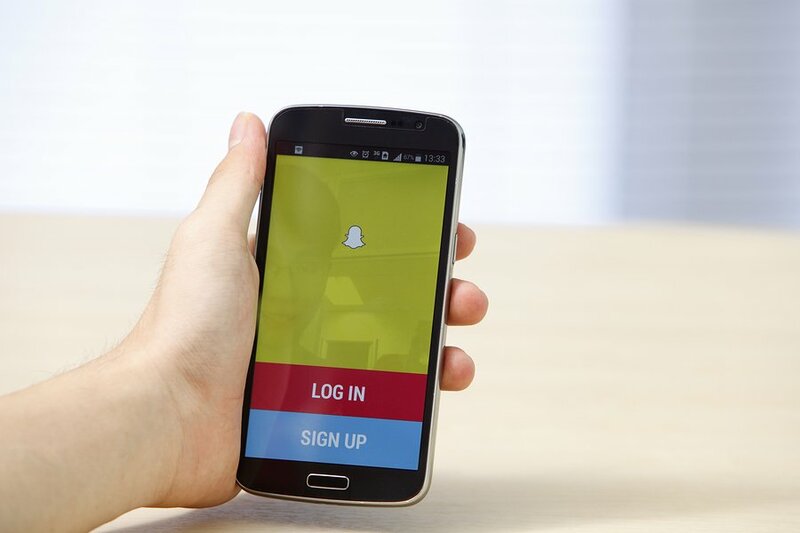 At the end of the day, Snapchat is without a doubt one of the best social media platforms any business owner can use in order to increase their revenue. If used correctly, it can mean a massive opportunity for all advertisers. Remember to keep your stories interesting and present your points in a clear concise way that makes viewers interested and will get through to them with as little effort on their part as possible. Entertainment is the number 1 priority of users on Snapchat, so bare that in mind while you share your content. If your content is simply a boring ad that provides no substance, it is very unlikely that you will receive much appraisal. If you are to succeed, keeping your viewers interested through original and entertaining content that has both substance AND provides a clear, concise point is key. Did you find our list interesting? Is there anything your learnt about Snapchat? Perhaps you know some more tricks that we didn’t mention here. Whatever the case is, we invite you to leave us some feedback and let us know what you thought. Thanks for reading and good luck with all of your snapping!